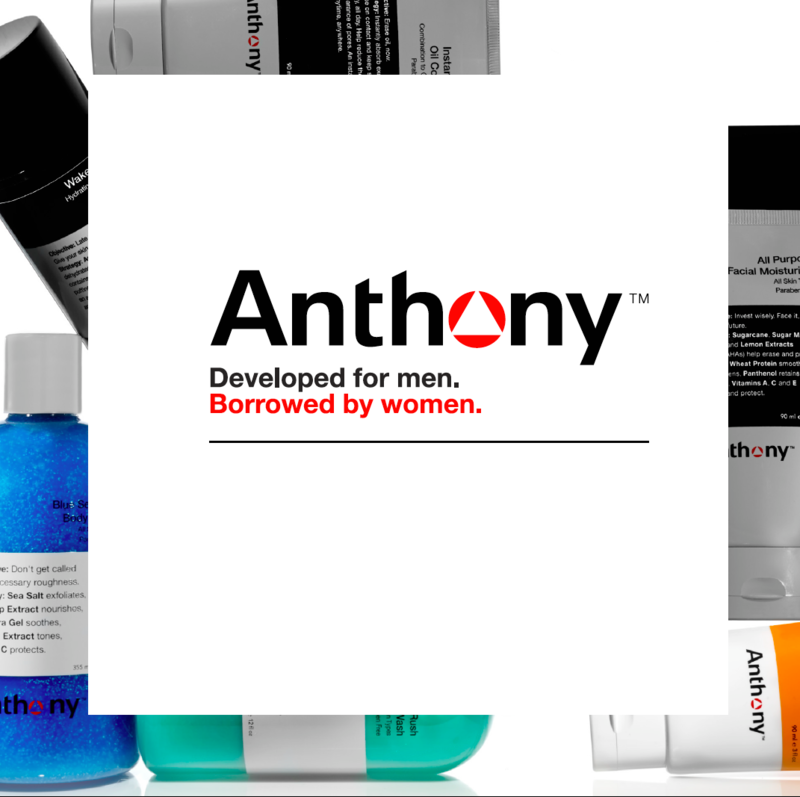 The Anthony product line was founded in 2000 by Anthony Sosnick who first got started because he recognized the need for quality, prestige grooming and skin care products for men. While still predominately focused on men’s needs, there are also some wonderful Anthony shave cream and body lotion products for women. Here at Ageless in the Triad Med Spa, we recognized that our male customers needed a place they could go for quality products, so we are proud to offer the Anthony line of products, including face, shave/beard, body, and skin problem resolution products. une to be able to properly cleanse their skin? With the exfoliating and cleansing facial scrubs, cleansers, purifying astringent pads, cleansing clay, and other Anthony face products, you’ll be able to keep your face looking smooth and healthy by eliminating pore-clogging dirt and oil and removing dead skin. Shave/Beard – It will amaze you that a perfect shave is completely attainable with the Anthony shave kit and individual products, such as ingrown hair treatment, shave cream, pre-shave, shave gel, and aftershave balm. The conditioning beard wash is also an exceptional product. 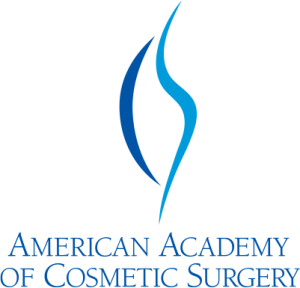 Skin Problem Resolution – Whether you have oily skin that is acne prone, dry and dehydrated skin, signs of aging you’d like to diminish, or issues with shave irritation and ingrown hairs, you’ll find an Anthony product to help. In addition, body freshness and sun protection products are quite popular. We’ve got guys covered! We are proud to offer Anthony skin care products for the men who come to us to remain ageless. Stop by and see us today or call us with any questions you may have about our products and services.